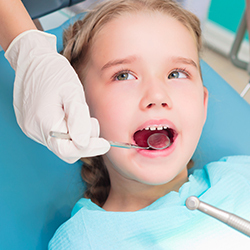 Our most common restorative dentistry procedure is a filling. We can fill in any decay, plus we also fill in any teeth that are broken so that they continue to look natural. With missing teeth, we have more options at Christiana Dental Spa. 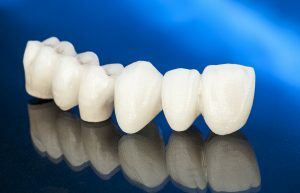 Bridges can be used to bridge the gap between your teeth. These bridges get cemented in, usually to your other teeth. More and more dentists are starting to recommend implants because, with the right care, they should last you for the rest of your life. Dental implants are placed in your jawbone and act just like your natural tooth roots. 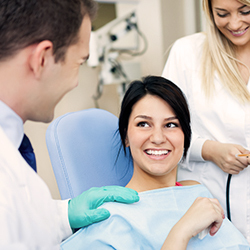 Once the implants heal, crowns are placed, giving you replacement teeth which look and feel natural. Give us a call and you’ll have found the Newark restorative dentist you need! We’d love to hear from you.